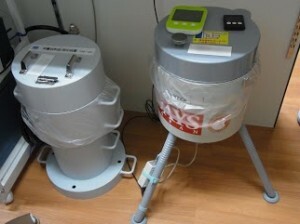 Since the release of radioactive materials had been reported by media, citizens’ groups started measuring the air radiation level in different parts of Fukushima Prefecture. It was the first time in Japanese history that the general public took to the streets with Geiger counters. 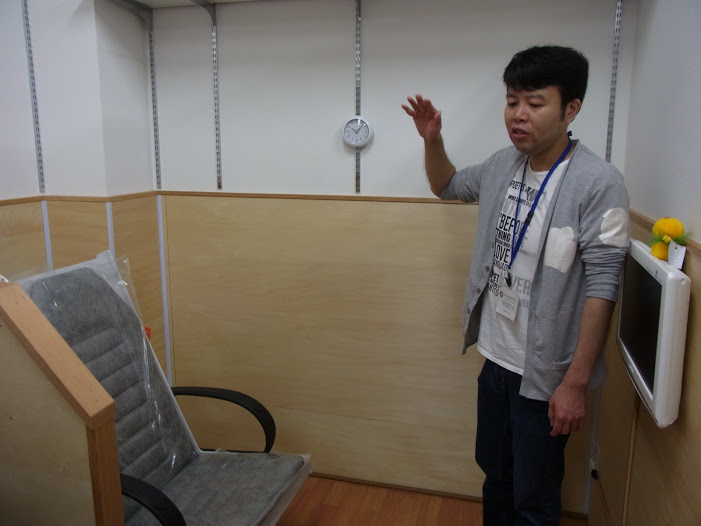 Citizens concerned for internal exposure of radiation started measuring food items such as rice and vegetables,too, with becquerel monitors that they managed to purchase or donated. 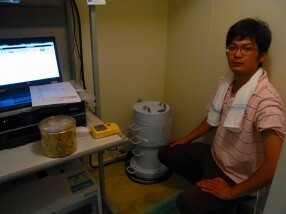 In Fukushima city, Citizens’ Radioactivity Measuring Station (CRMS) was established in July 2011. Equipped with various instruments and competent staff, CRMS accepts citizens’ requests for measuring radioactivity in air, food, internal exposure, etc. and provide information on internal and external exposure to radiation to the citizens. Also in other cities and towns in Fukushima prefecture, local citizens established radioactivity measuring stations with support of donors including individuals. At present, there are at least 26 such stations established by citizens in Fukushima prefecture.（list） Some of them are members of CRMS network and receive training from CRMS. The movement of Citizens’ Radioactivity Measuring Station has been spread to the other areas in the country including Tokyo and west part of Japan. 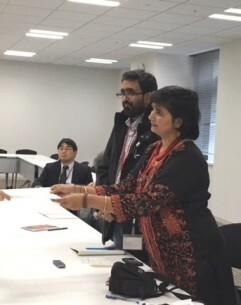 Following to these citizen’s movement, Fukushima prefectural administration started measurement of food items brought by citizens for free since November 2011. It was a big achievement of citizens that they moved local administrations. Though there are many radiation hot spots even in Fukushima city which is 60km away from the nuclear power plant and around 283,000 people are living at present, it is difficult for the residents to get precise information about the airborne radiation level of their neiborhood from local administration. In this situation, some citizens’ groups are making radiation measurement map by themselves, using their tablet and a Geiger counter connected to their computer system to prevent people’s further exposure to the radiation. The results of some research can be viewed through Google Earth on the Internet.